You’ve been amazing us with your mobile photography skills in our Mobile Monday Flickr Group and by hash-tagging your images with #instamuse and on Instagram!. Each week your images get more unique with exciting new edits and inspring ideas. Not only is our flickr group growing leaps and bounds, but our new weekly theme challenge on instagram is off to a great start too! This week we’re looking at images from above and hash-tagging them with #muse_theme. Be sure to keep sharing your work! 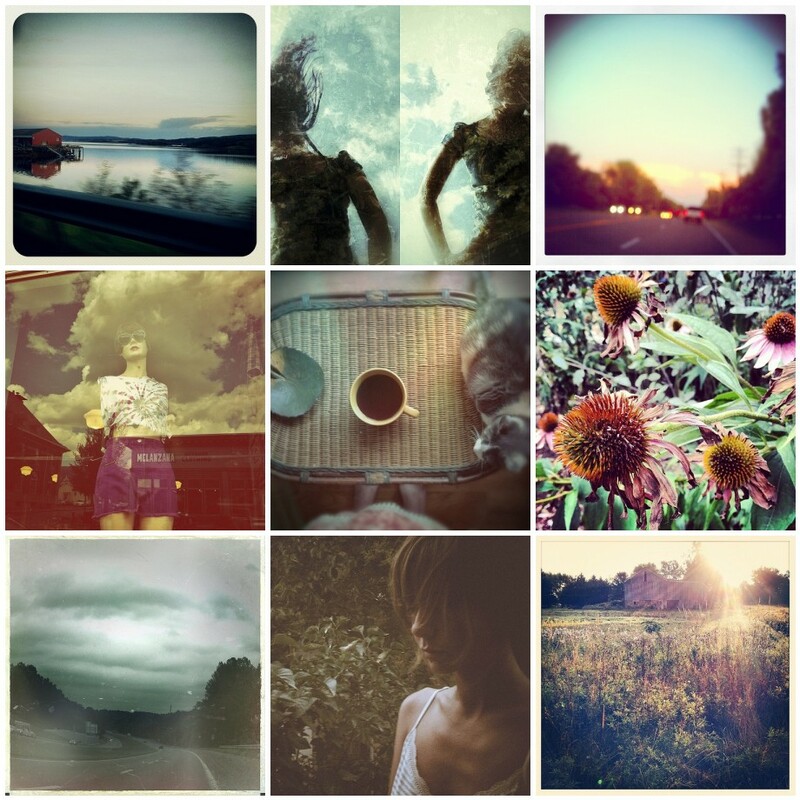 Are you a fan of all things Hipstamatic? The free issue of their magazine, Snap!, is now available for download. This month’s issue has a focus on fashion. And speaking of free and fashion, Hipstamatic users also get the W40 freepack through the end of the month too. A wonderful selection! I keep forgetting to upload to flickr, but I do love the group! I am so honored to be among this group. This is a nice group to be featured among. Love this new look, and love the inspiring tutorials. Thanks muses!